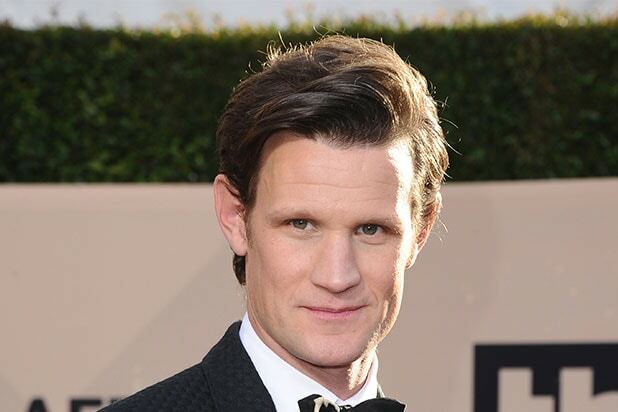 “The Crown” star and “Doctor Who” alum Matt Smith is in final talks to join the cast of Sony’s “Morbius,” which will star Jared Leto as the titular Marvel comic book villain turned antihero. Smith’s exact role is being kept under wraps. “Morbius” is one of several projects being developed by Sony based on characters from the “Spider-Man” comics. 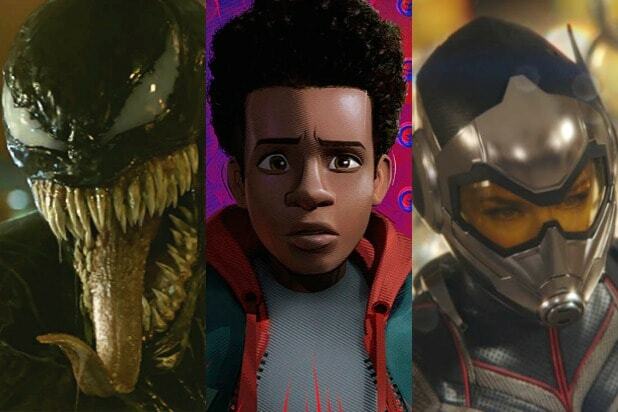 The franchise paid dividends for the studio in 2018 with “Venom,” which grossed $855 million worldwide, and “Spider-Man: Into the Spider-Verse,” which grossed $327 million and earned a Best Animated Feature Oscar this week. Both films have sequels in the works. Daniel Espinosa will direct the film from a script by Matt Sazama and Burk Sharpless. Avi Arad, Matt Tolmach and Lucas Foster are producing with Palek Patel overseeing for the studio. Smith is also set to appear in “Star Wars: Episode IX,” which will hit theaters in December. He is repped by UTA and Troika. The signing was first reported by Variety.